Have you avoided getting necessary dental work done due to dental anxiety? Have you had bad dental experiences in the past? Ask us how sedation dentistry can change your whole perception of dental care. Dental implants are a more durable solution than dentures or bridges and can last a lifetime. They offer an improved experience and comfort for the patient. Schedule a appointment today to learn more about dental implants at Seward Smiles Dental. 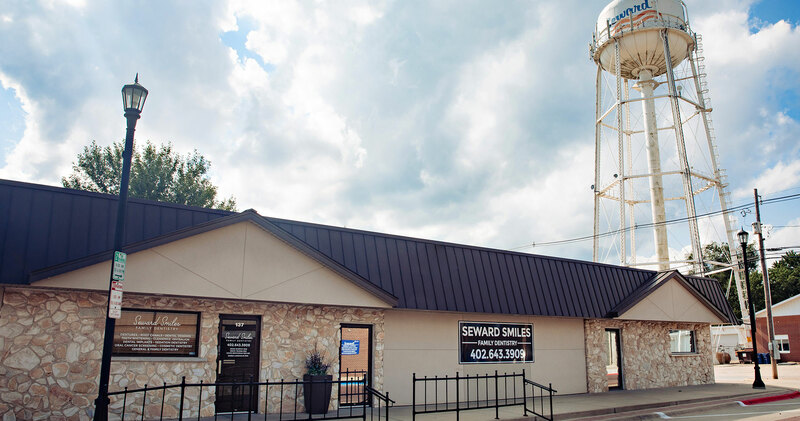 At Seward Smiles we are passionate about helping patients that are in pain or discomfort. If you are experiencing sensitivity or a tooth ache, call us today and we will do everything we can to get you out of pain. We offer comprehensive services so we can take care of almost all of your dental needs in house and you won’t be sent elsewhere.